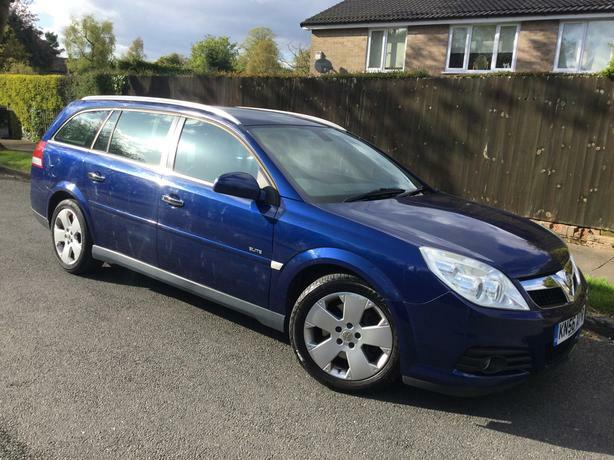  Log In needed £2,295 · Vauxhall Vectra 2.8i V6 Turbo Elite Auto estate - only 70k with FMDSH - V RARE ! Vauxhall Vectra 2.8i V6 Turbo Elite Auto estate - only 70k with FMDSH - V RARE ! Only 70,000 miles - nothing for one of these ! FULL Vauxhall main dealer service history from supplying dealer !! Only 1 p/owner - Vauxhall itself ! Last owner since car was 8 months old ! Looks & drives superbly ! Very rare top of the range model - try & find another one ! Almost a VXR but cheaper with sensible insurance ! & FMDSH at this money with only 70k miles !